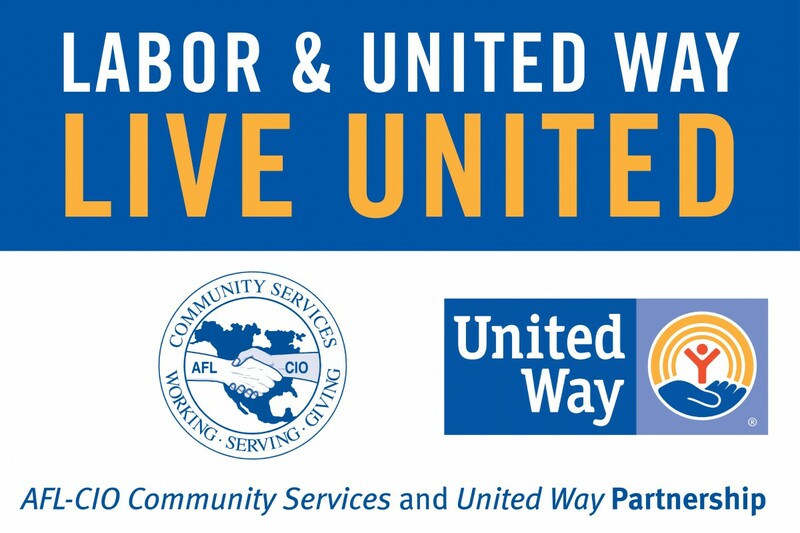 For more than 60 years, UWSWA and Alabama AFL-CIO have partnered together to improve the quality of life in the community. Last year, Bren Riley, the President of Alabama AFL-CIO, and its membership re-affirmed that partnership. 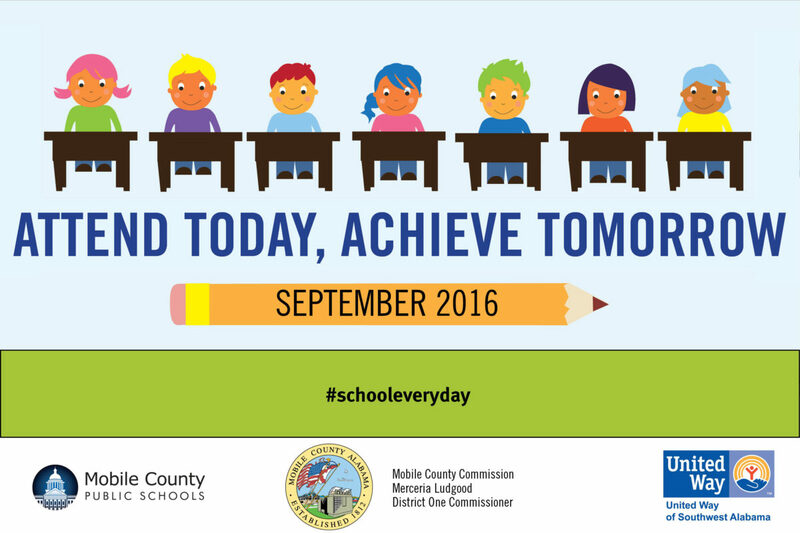 United Way of Southwest Alabama (UWSWA), Mobile County Public School System (MCPSS), and Mobile County Commissioner for District One Merceria Ludgood have joined a nationwide effort to celebrate Attendance Awareness Month in September and have pledged to raise awareness about the value of regular school attendance and focus on reducing absenteeism in the new school year. 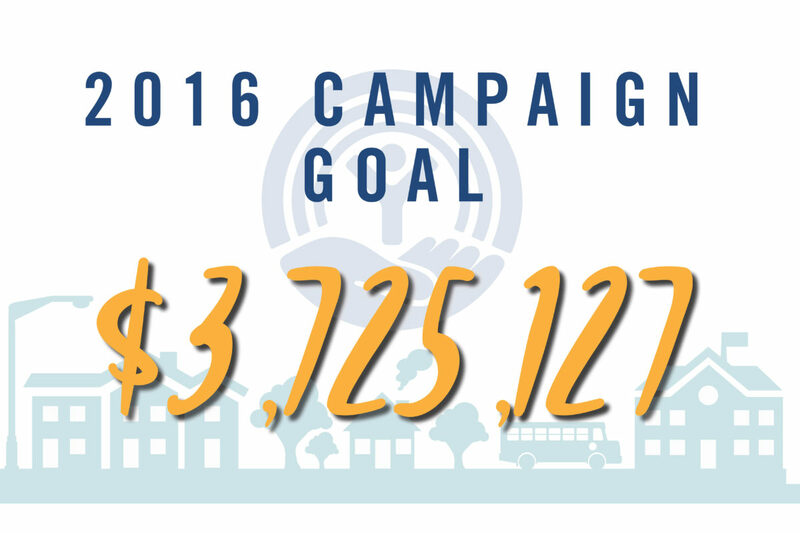 In front of roughly 200 donors, volunteers, community leaders, and community partners, United Way leaders kicked off the United Way of Southwest Alabama’s (UWSWA) 2016 campaign this afternoon. For the fourth year in a row, Expert Global Solutions, Inc. in Mobile partnered with UWSWA to hold a school supplies drive. 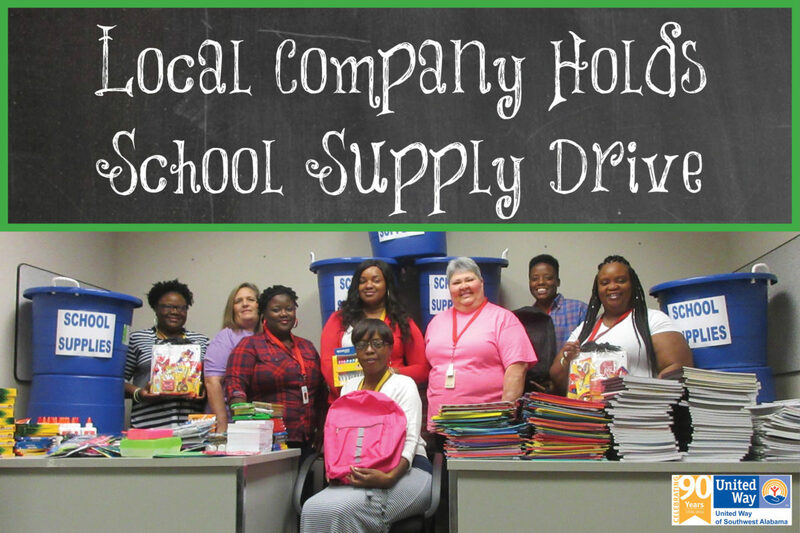 Approximately 200 employees participated this year by donating various school supplies that will benefit local Mobile County Public School System students. Each year, UWSWA brings together a broad cross-section of emerging leaders from a diverse range of businesses in the community for an annual Loaned Executive Training opportunity.This past month, Loaned Executives from various local businesses participated in our annual three-day Loaned Executive Training. 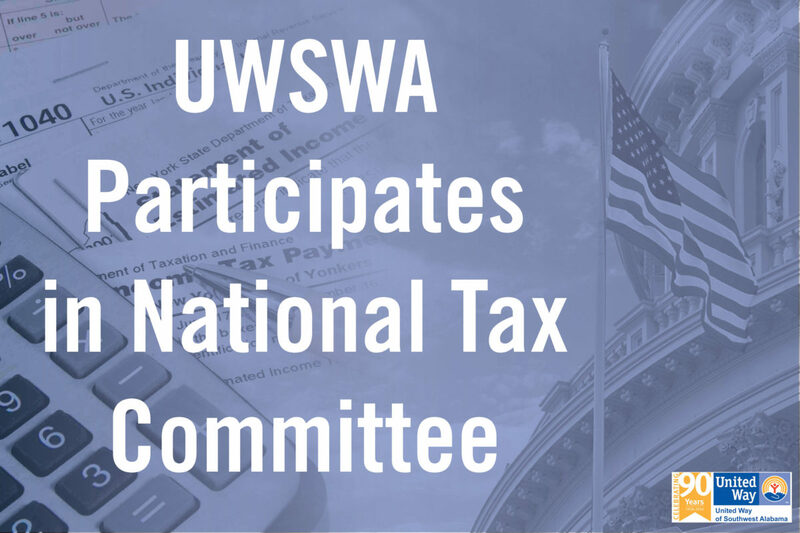 From July 25-27, 2016, VITA Program Coordinator Brad Martin represented United Way of Southwest Alabama and the SAFE Coalition at a meeting of the Taxpayer Opportunity Network Steering Committee in Washington, DC. The Taxpayer Opportunity Network is a program of the Corporation for Enterprise Development (CFED). 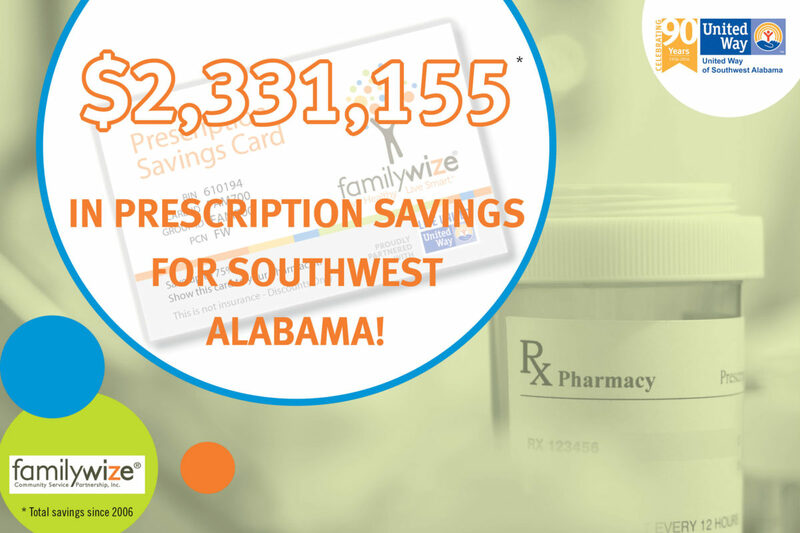 United Way of Southwest Alabama and FamilyWize announced today that local community members have saved more than $2.3 million on prescription medications through the organizations’ local partnership, which began in 2006. The results were revealed in the annual Health Impact Report, a compendium of data reflecting the health and financial support offered by United Way and FamilyWize in its joint community initiatives across the country. It may not be tax season, but your United Way is hard at work ensuring that volunteers are trained and prepared for next year’s tax filings. 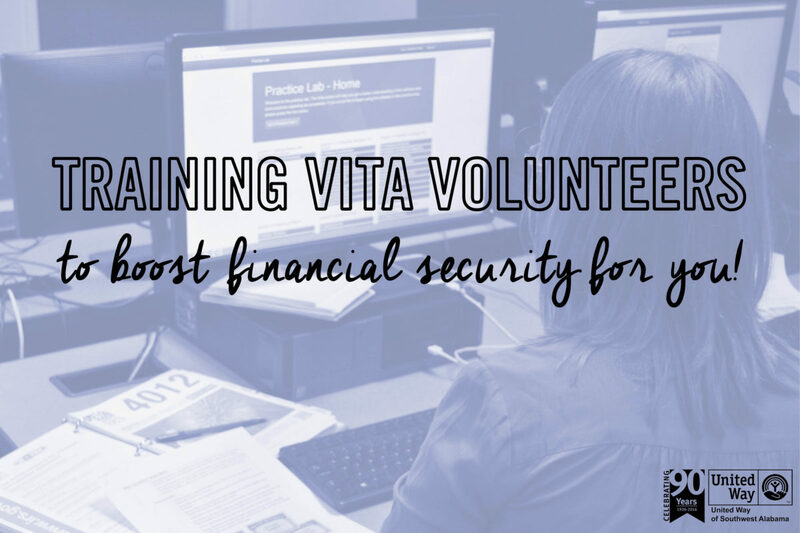 The IRS has awarded the software contract for the Volunteer Income Tax Assistance (VITA) and Tax Counseling for the Elderly (TCE) programs to a new vendor. 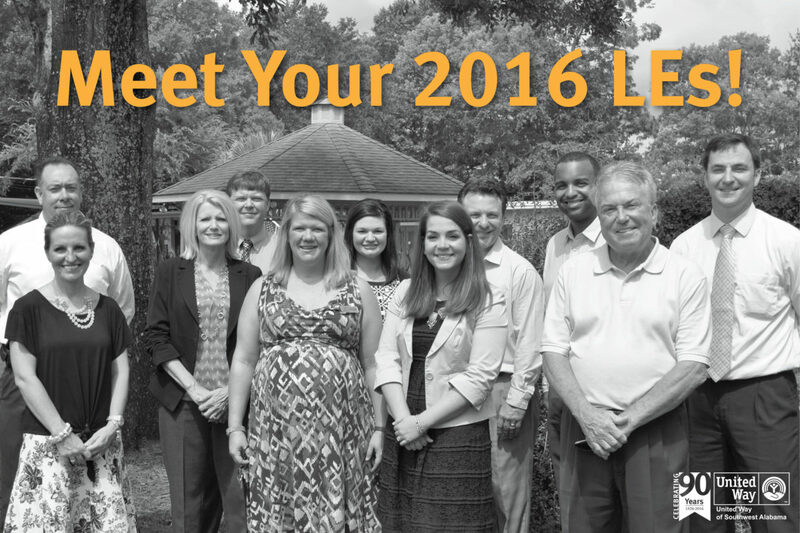 Training for the new tax preparation software is occurring all summer long in Southwest Alabama. Heat is typically the leading cause of weather-related fatalities each year. To protect your health when temperatures are extremely high, remember to keep cool and use common sense. During extremely hot and humid weather, your body’s ability to cool itself is challenged. When the body heats too rapidly to cool itself properly, or when too much fluid or salt is lost through dehydration or sweating, body temperature rises and you or someone you care about may experience a heat-related illness. 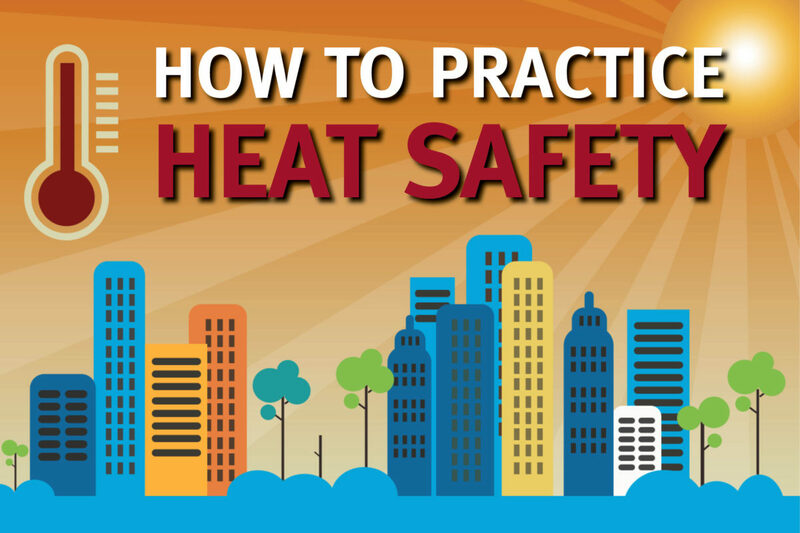 Learn the symptoms of excessive heat exposure and the appropriate responses. 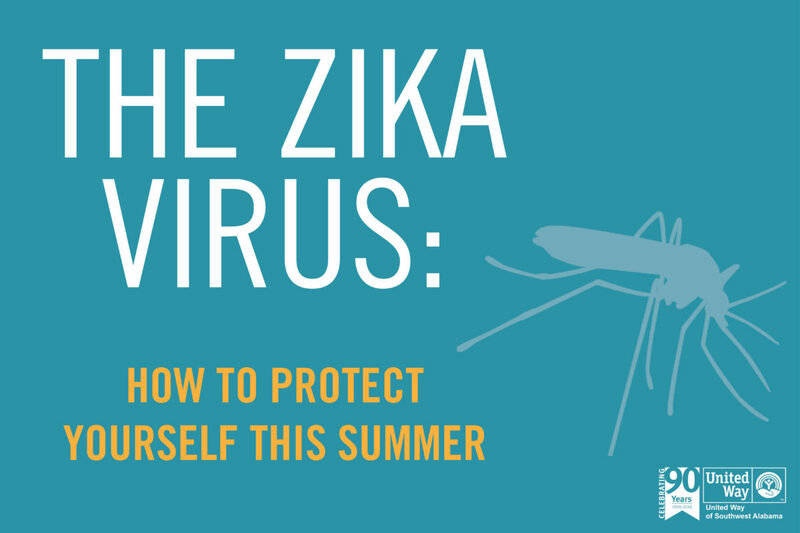 Zika virus disease (Zika) is a disease caused by the Zika virus, which is spread to people primarily through the bite of an infected Aedes species mosquito. A recent BBC article states that the Gulf Coast is a prime location for this particular mosquito. Here is some information to help you be informed about the causes, prevention options, symptoms, and treatments.